PR0 5 FILTERS: Volant's high performance 5 layer (4 cotton gauze / 1 Synthetic) air filters are made of the highest quality textiles, pleated between a top and bottom aluminum screen. Each filter comes pre-oiled and ready for use. This design will allow the highest air flow rate possible and a very long filter life. Use this two stage kit to thoroughly clean and re-oil the high flow Pro-5 performance filters. 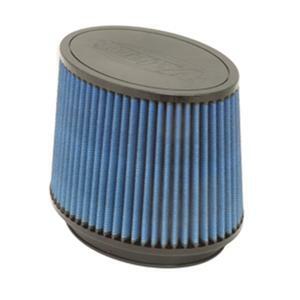 We recommend cleaning the filter only when very dirty or 12,000 miles.